We've put together some tips on how you can help keep your pooch cool and comfortable throughout the heatwave. As you may well have noticed the UK has been basking in some unexpected hot weather of late and while it means lots of barbecues and drinks in the sunshine for us humans it can be a little uncomfortable for our furry friends. We’ve put together some tips on how you can help keep your pooch cool and comfortable throughout the heatwave. 1. Never leave a dog in the car. This one might sound like a bit of a no brainer but unfortunately if you check the news there will always be a story or two about dogs being left in hot cars over the summer months. Even if you’re just nipping into the shop for five minutes never leave your pet in the car. 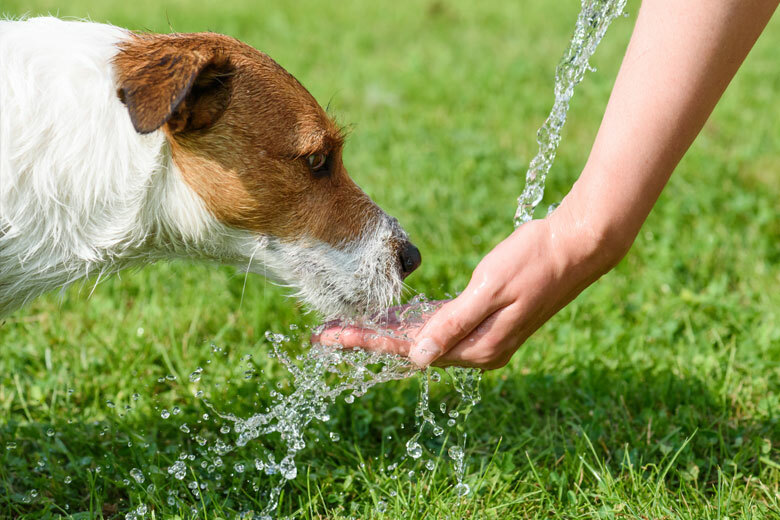 It is really important to make sure your dog has access to plenty of clean drinking water at all times, but particularly in the summer months. If you’re going out and about with your pet make sure to take a bottle of water and bowl with you. If you notice your dog panting be sure to encourage them to drink. Again it may sounds obvious but dogs aren’t able to regulate their temperature in the same way we are and can be excitable on walks and tire themselves out in the sunshine. Encourage dogs to sit in the shade, on a damp towel or splash them with cool water regularly to keep them from overheating. You can even get dog cooling jackets! Try and avoid taking your dog out in the midday sun and aim for walks early in the morning or later in the evening when it’s cooler. Also, make sure there are shaded areas or water your dog can go in to cool off. Try and avoid games which mean your dog has to run around such as fetch and instead use toys and treats to encourage them to sit in the shade or a paddling pool. Grooming and clipping your pet’s coat is important in the summer as matting can trap heat and make your pooch even hotter. Just like us humans, dogs require a little extra protection in the sun – particularly light coloured or thinly coated dogs. You can buy specially formulated sun cream for dogs from most pet shops. Foot pads on your dog’s feet can be sensitive to hot surfaces such as tarmac or pavement – give it a feel and if it’s too hot for you it’s likely it will be for them to so try and avoid taking your pet over these surfaces or carry them if you can. 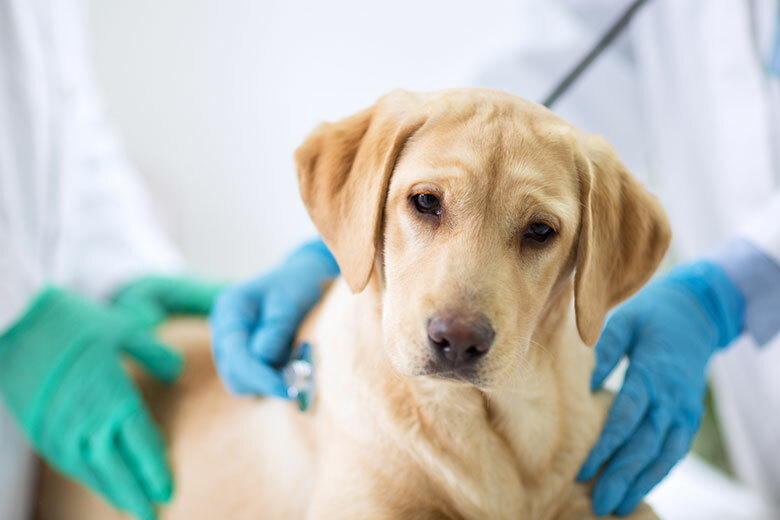 It is a legal requirement that your dog is micro-chipped but it is particularly important in the summer months as you tend to be outside with them more and need to be prepared in case the worst happens and your dog gets lost! With the above measures in place you should hopefully be able to avoid your dog getting heatstroke but should this occur it is crucial to be able to spot the symptoms. These include: heavy panting, glazed eyes, rapid pulse, excessive salivation, lack of coordination, vomiting or diarrhoea and even loss of consciousness. If you think your dog has heatstroke you need to act quickly – take them to a cool, shaded area. 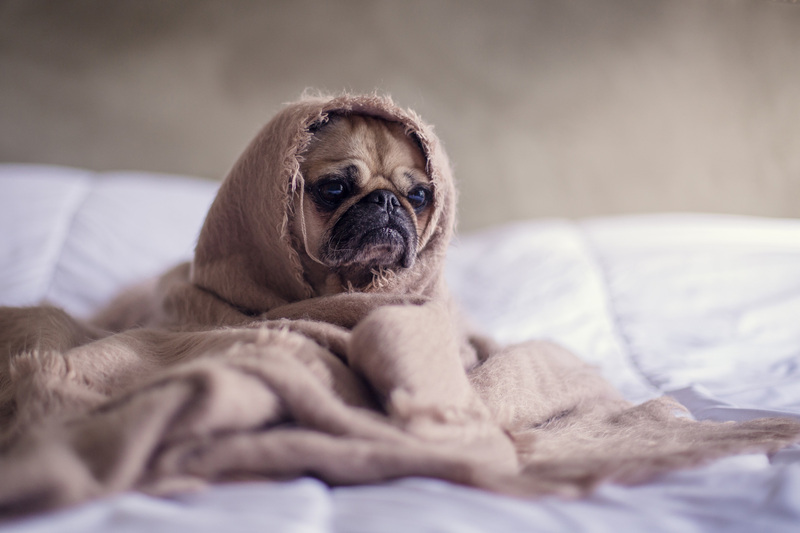 Reduce their body temperature by wrapping them in towels soaked in cold water (particularly to the head, neck and chest) and give them water to drink. Never place them directly into ice cold water or give them too much to drink as they may go into shock. Once their temperature has been reduced call your vet for further assistance. 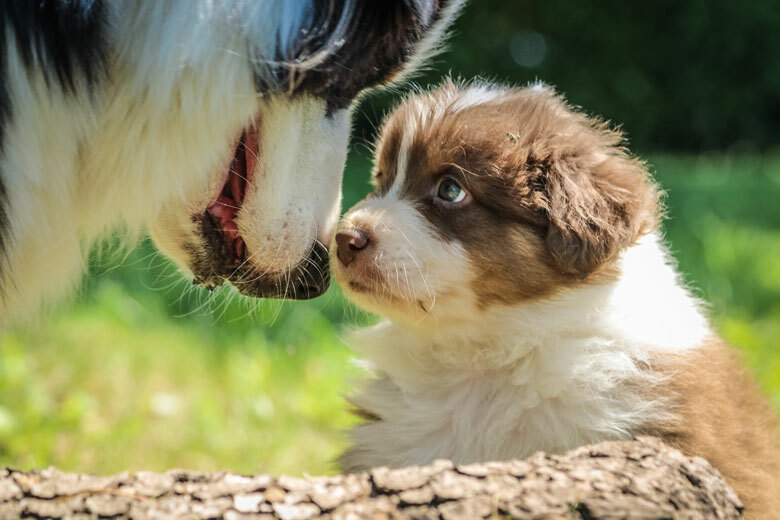 The summer can be a lovely time for dog owners as you get to spend lots of time outside with your furry pal but is important to take care when exposing your pet to lots of sunshine and hot weather. By following the above tips you should be able to ensure that your time out and about over the summer months is as enjoyable as it can be for both of you. If you need any extra help with your dog over the summer period, please contact Natalie on natalie@binkysdogwalking.co.uk or 07961 977193.